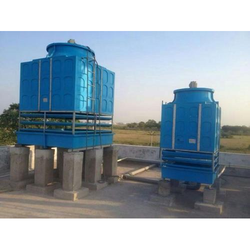 We are manufacturers and exporters of the wide range of Cooling Towers, Industrial Air Dryers etc. 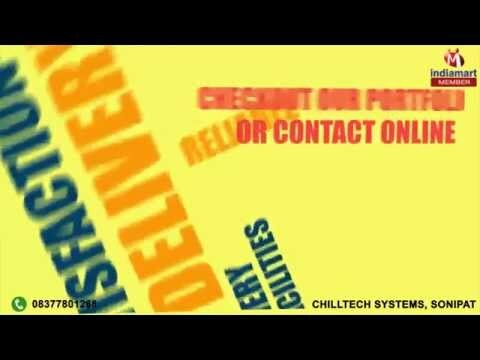 "Chilltech Systems", known to be one of the finest and most reputed manufacturers and exporters of this commendable and diverse range of Cooling Towers, Industrial Air Dryers etc. commenced our operations in the year 2010. Our highly commendable range of products comprises products having a high preference in the market. 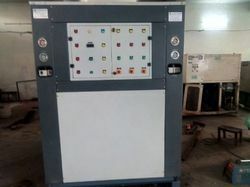 Its manufacturing is done in compliance with the set industry guidelines, utilizing the highest grade of raw materials and modern machines, the products are known to offer commendable strength, service life, and an unmatched performance. The highly developed state-of-the-art infrastructure we have is made up of all the machines and amenities, necessary for the attaining several organizational objectives and goals. 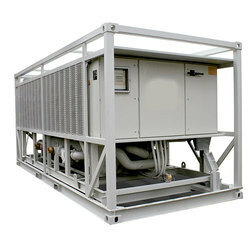 For the maintenance and boosting of our current market position, the facility undergoes regular up-gradation. For managing the operations of the organization in a smoother and finer manner, the facility is parted into a number of highly operational units. These divisions work in close compliance with each other, to boost the firm’s productivity and standardize the quality offered. Further, our ethical working habits have helped us in the attainment of a huge client base. We are backed by the large infrastructure that is spread over a large area and is empowered with cutting edge technology and latest machines. We have segregated our infrastructure into various departments to ensure a smooth and streamlined flow of work. Each department works in manned by highly skilled professionals, who have prior domain experience. The modern warehouse is part of our infrastructural setup that has the capacity to store these products in an appropriate manner. 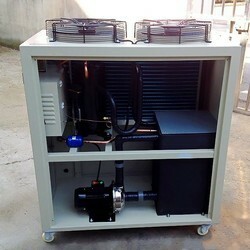 Owing to our sophisticated infrastructural setup, we are able to fulfill the wide and urgent needs of the clients. Our prime motto is to attain the utmost client satisfaction, therefore we follow fair trade practices and business ethics. With the help of our skilled professionals, we offered these products in various specifications and can be customized as per their precise needs. This range is quality tested and able to meet client expectations. Owing to our client-centric approach, we have developed a strong and cordial business relationship with our customers that allow us to be a renowned organization.